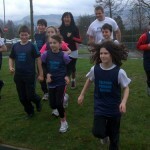 The eagerly awaited Mulberry Bush Montessori Balfron 10K 2012 takes place on Sunday 22nd April 2012 at 11am from Balfron Campus – following a scenic route out and back. Now in its sixth year, it has been voted the number one 10K in Scotland by readers of a national running magazine. 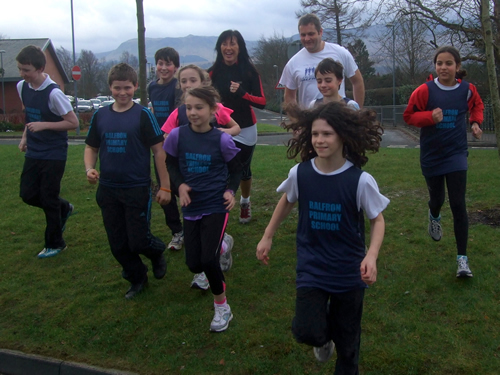 The event attracts over 600 entrants from all over Scotland and has raised over £35,000 for Balfron Primary and Balfron High School. The main sponsor of the event is Mulberry Bush Montessori, with support from other businesses including Taggarts Motor Group, Careth Ltd, Endrick Property, The Running Company, The Beech Tree Inn, Webreturn Internet, Virgin Active, and many other local businesses.